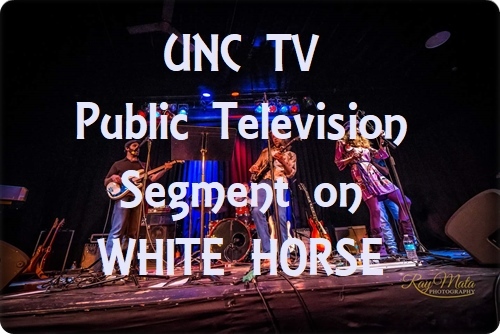 White Horse Black Mountain is located in the heart of downtown Black Mountain North Carolina. We love this charming town where folks are friendly and the scenic beauty astounds. Black Mountain is in the southern portion of the Blue Ridge Mountains just 15 minutes east of Asheville NC. 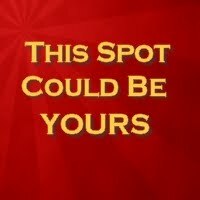 We're located in the scenic Swannanoa Valley which runs east to west along the Swannanoa River. This valley has a rich history, a vibrant culture at present, and the most friendly folks you'll find anywhere. Things move at a slower pace here. Folks still sit on front porches, still wave at passers by, still stop to chat on the sidewalks, still enjoy the simply beauty of a sunrise or a sunset. This relaxed pace is ideal for White Horse Black Mountain and we foster a relaxed pace and friendly people at our venue. Twelve miles to our north are the Black Mountains, a towering range of peaks over 6,000 feet. 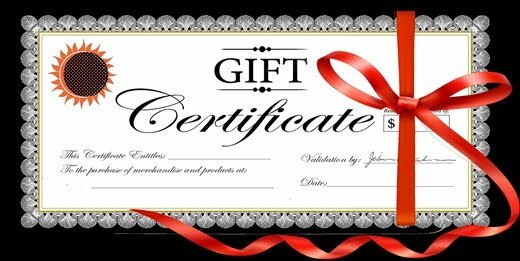 Included in that range is Mount Mitchell, the highest point east of the Mississippi River. 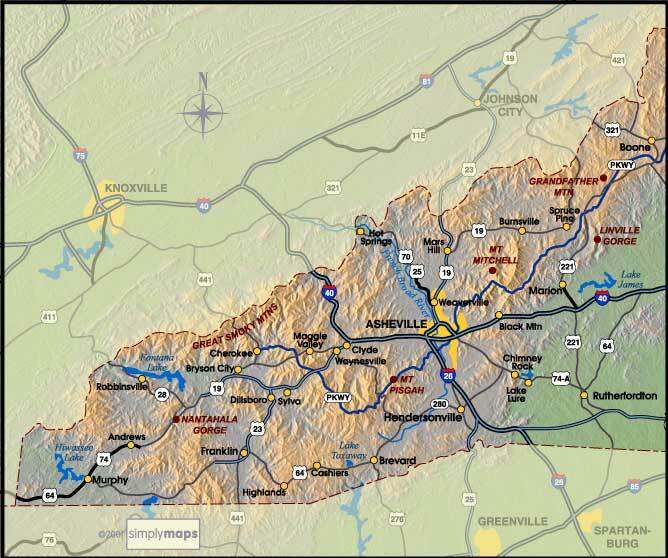 The Eastern Continental Divide is just 3 miles to our south atop the crest of the Swannanoa Mountains. "Since the Cherokee Indians settled here more than 10,000 years ago, folks have come seeking rejuvenation, contemplation, and introspection. The beautiful mountain scenery, variety of recreational activities, and friendly hometown feel, continues to attract many each year. Take a walk through historic downtown and discover numerous unique gift shops, galleries, and Appalachian-style craft stores, with local craftsmen often demonstrating iron works, dulcimer making, and throwing pottery. Enjoy a wide variety of nightly music at one of our famous venues. Activities abound - from a round of golf at Black Mountain's famous 747 yard par 6 course (one of the longest in the world), to hiking and biking along the area's numerous scenic trails. The area hosts many renowned festivals: Sourwood Festival, L.E.A.F. Festival, Black Mountain Art and Crafts Show, and Art in Bloom to name a few. Don't miss the Swannanoa Valley Museum and Black Mountain Center for the Arts. 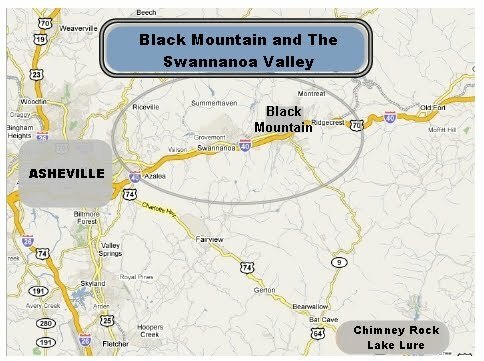 Make Black Mountain, North Carolina, in the lovely Swannanoa Valley, your vacation headquarters. Stay at a historic B&B, quaint cottage, country inn, or hotel while visiting some of the region's greatest attractions. The Blue Ridge Parkway, Biltmore Estate, Lake Lure and Chimney Rock State Park, are within a short drive. Sit and rock on our "Front Porch." Stroll around Lake Tomahawk. Drink in the ever-changing mountain views. Luxuriate in the peace and fresh air. Visit Black Mountain and the Swannanoa Valley to discover the best that Western North Carolina has to offer. 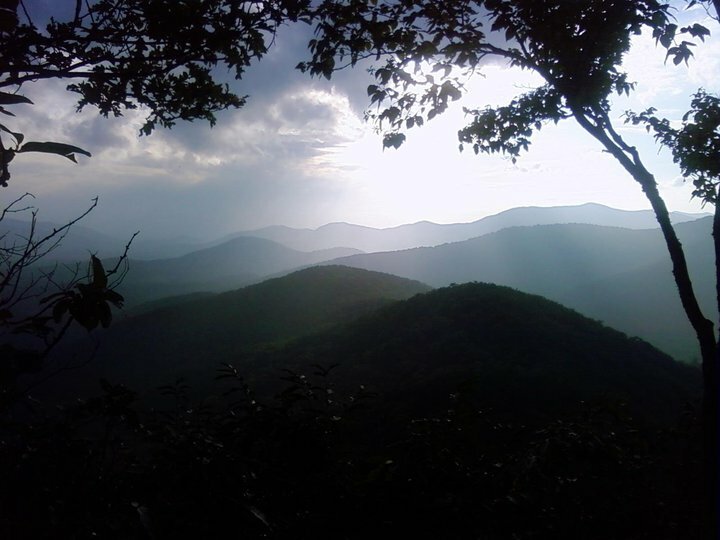 "Black Mountain is cradled by mountains and surrounded with gorgeous views; located just 15 miles east of Asheville. Our town overflows with art & craft galleries, artist studios, specialty & antique shops, bookstores and furniture stores, where you can bring a piece of the mountains back home with you. Enjoy lunch in a charming restaurant or cafe, go biking, hiking or just sit awhile. Spend the afternoon at Lake Tomahawk with its walking path, swimming pool, tennis courts, golf and croquet. Feed the ducks, swing on a swing and feel like a kid again. "